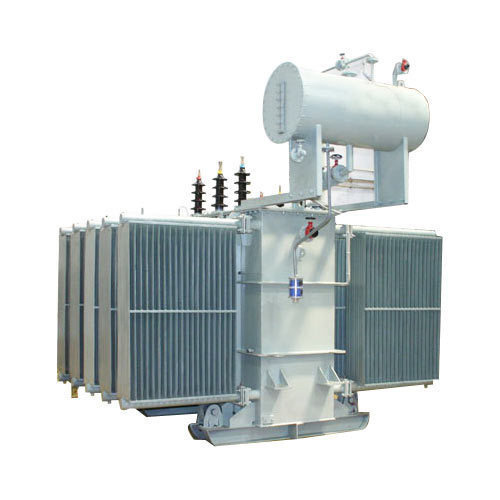 Our company is regarded a specialist in offering a huge assortment of Industrial Transformers. 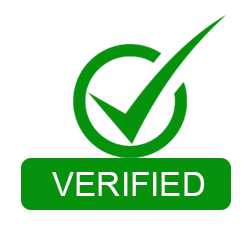 The wide range of products offered by us include distribution transformers, 11/433 kva transformer, used transformers and power transformers. We offer high-efficiency Transformer Outdoor that are made by from the premium raw materials to add durability and performance. These outdoor transformers are available in a variety of sizes, our Transformer Outdoor can be customized as per the needs of the clients. These are available at market leading prices. For more details contact us. These Power Distribution Transformers are fairly priced and recognized for their rugged built, compact design, excellent performance and hassle free operation. The wide assortment of distribution transformers offered by us includes 1600 KVA and 1250 KVA, 33, 433 KVA. Enriched with years of experience and our expertise, we are manufacturing and supplying 100 KVA DTR Industrial Transformer to the clients. The best thing about these industrial transformers is that these could be set up quite easily. The best technology and tools are utilized for the purpose of manufacturing these industrial transformers. 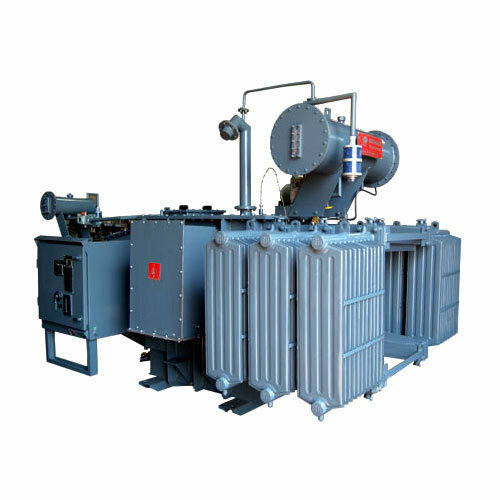 Moreover, these industrial transformers are available at leading market prices to the clients. Could be easily set up at the industries. 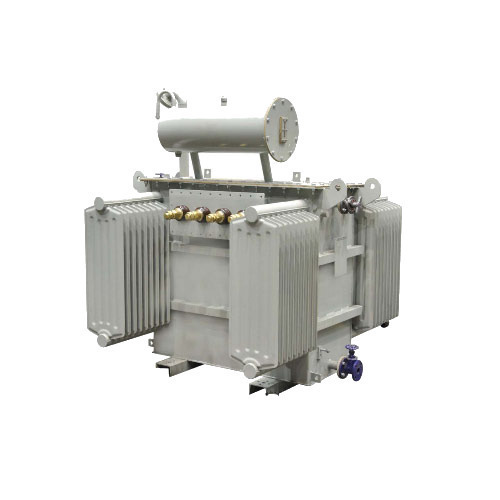 Within the short time period, we are engaged in presenting an excellent grade of 100 KVA 433V DTR Industrial Transformer. 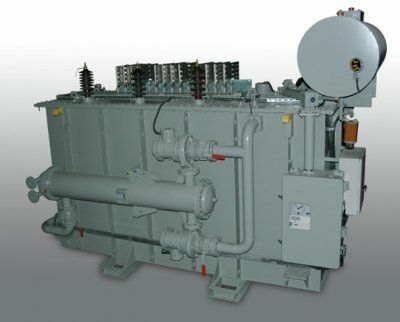 This transformer is manufactured using the quality iron alloy, copper wiring, and industry approved components. 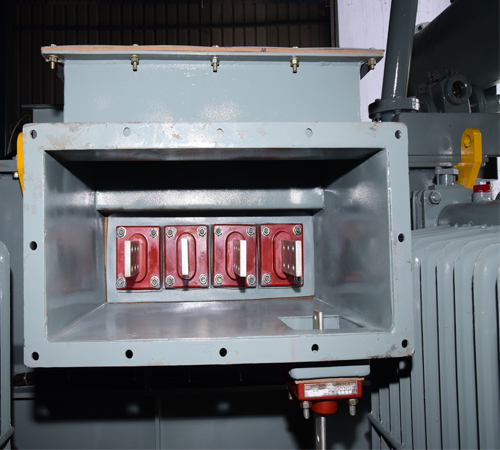 The offered transformer is manufactured by our deft professionals who ensure that no leakage of the electricity and or any other fault occur during the operation period. 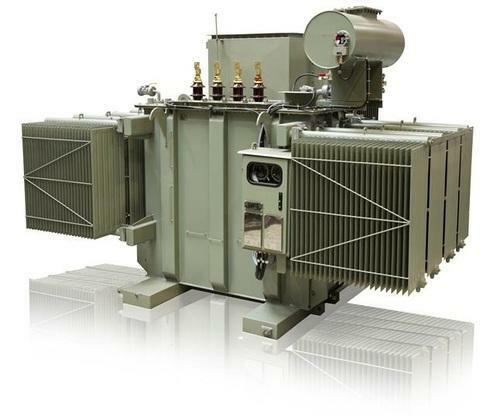 Clients can get the transformer from us at reasonable rates.